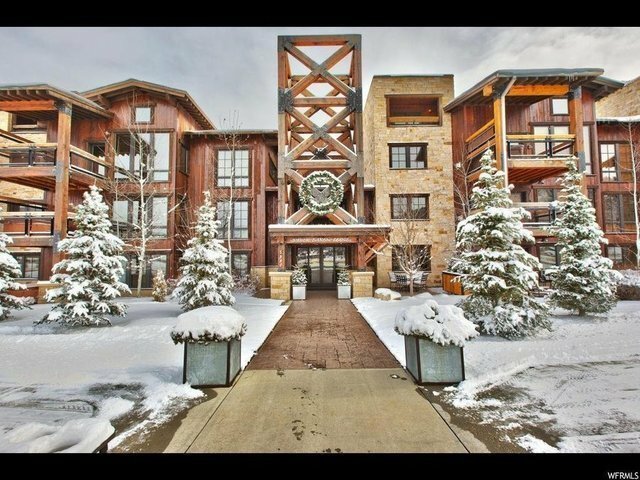 Located in the heart of Lower Deer Valley, the Silver Baron Lodge functions like a hotel offering its owners and guests the freedom to spend quality time with their families in one of the most beautiful environments in all of Deer Valley/Park City. With Deer Valley Management's attention to detail, owners have the flexibility of both use and rental revenues. Given the use patterns of many second home owners, Silver Baron is a logical choice in that when owners are not in residence, the property is often occupied with paying guests. This creates value above and beyond enjoyment of the property and all that Deer Valley/Park City has to offer. The residence comes fully furnished.